Metaanalyses—highest level of empirical evidence? 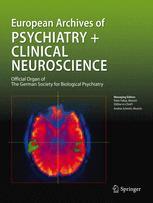 Are the new antipsychotics no better than the classical neuroleptics? Is dose escalation of antidepressants a rational strategy after a medium–dose treatment has failed?